This was with regard to the case of abduction and assault of Journalist Keith Noyahr. 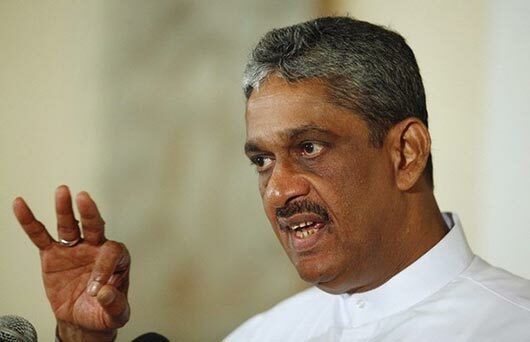 Sarath Fonseka was the Army Commander at the time Noyahr was abducted. Noyahr, the former Deputy Editor of an English weekly newspaper, was abducted on May 22, 2008. A day later, he was dropped off near his residence, badly beaten up and bruised. Former President Mahinda Rajapaksa, former Defence Secretary Gotabaya Rajapaksa and Speaker Karu Jayasuriya had also given statement to the CID in this regard earlier.